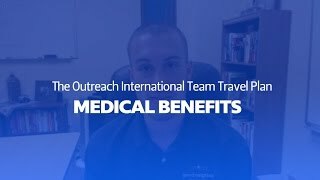 Voyager Group Travel Insurance – Why we like it! 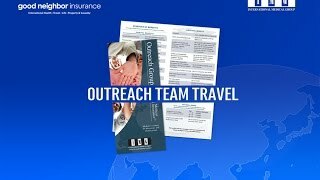 Voyager Group Travel Insurance – How do I use this? 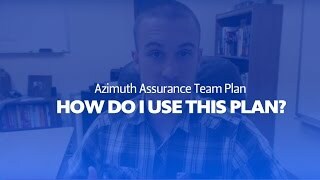 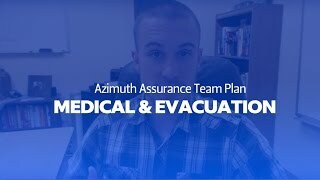 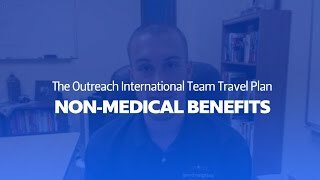 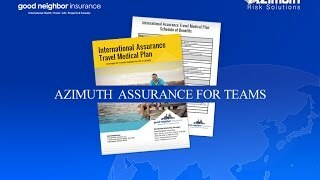 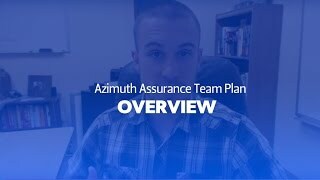 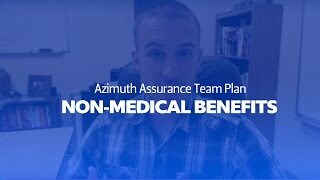 Assurance Short Term Team Travel Insurance – Why we like it! 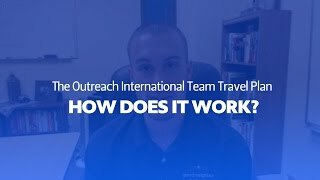 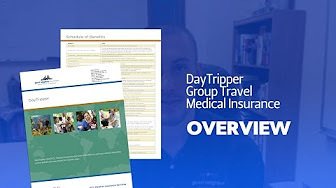 Day Tripper International Team Insurance – How does it work?